If you are looking for a simple and reliable way to fly by private jet for business, JetCard offers you an array of benefits that have been created with the business traveler in mind. We understand the challenges of flying for business. Whether you have a last minute change to your schedule or itinerary, or if you need to visit multiple cities in a short span of time, JetCard offers a simple and reliable service with transparent and flexible terms. We answer FAQs on how membership works. 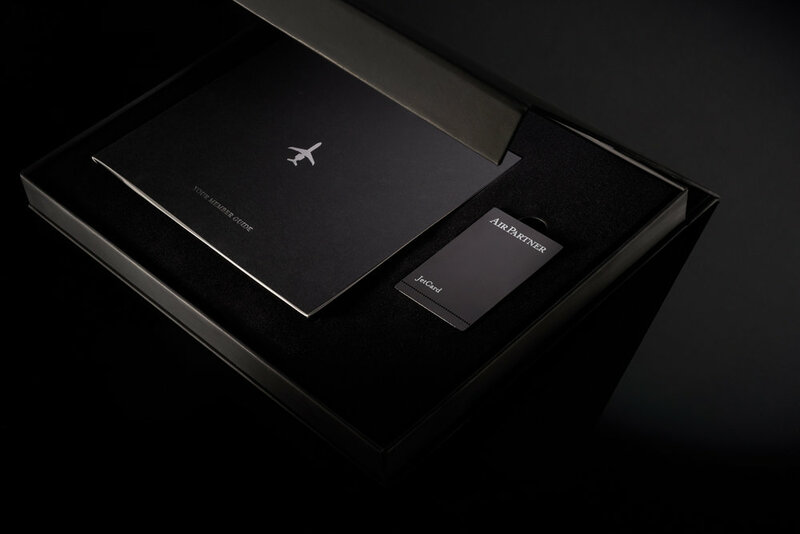 JetCard for business. A simple way to fly more. Fly for global corporate events by private jet. Arrange business travel to airports that are less busy and nearer.